Two veterans of the Trance Family combine here on Amsterdam Trance Records and you just know it's going to be special. 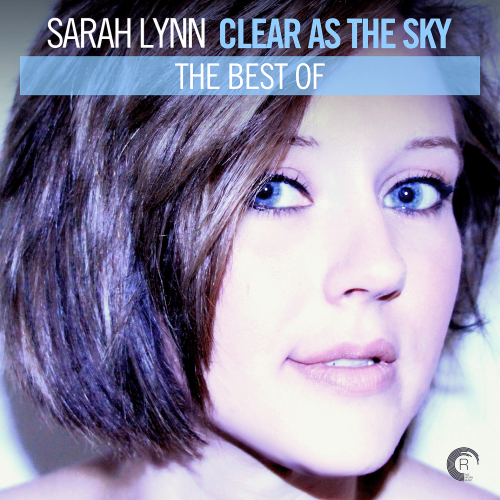 Nitrous Oxide is the producer behind countless classics and is in fine form here on Clear As The Sky with the ever talented Sarah Lynn. Those Vocal Trance vibes are in full force here with an epic production and flawless take from Sarah as per usual. Its 100% Sarah Lynn here on Amsterdam Trance Records with the incredible Put You Together Again. The voice of countless Trance hits is in peak form once again on this gorgeous Uplifting track. Dennis Sheperd's label A Tribute To Life is now part of the RNM group of labels and to celebrate we bring you a very special collaboration between the man himself and one of our all time vocal favourites in Sarah Lynn.